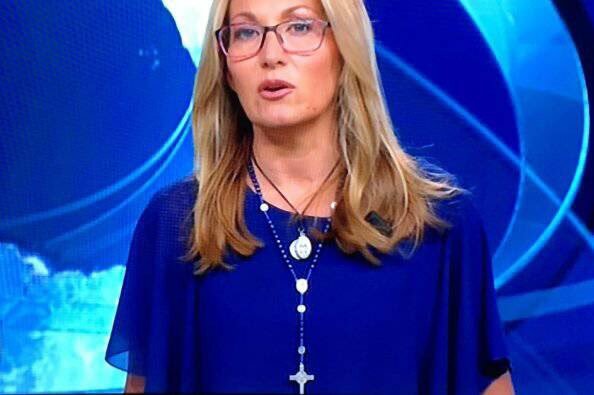 Italian anchorwoman Marina Nalesso, who presents the news on one of Italy’s main public channel TG1, has been criticised for wearing a crucifix on air while reading the news. This wasn’t the first time that the Italian journalist has worn religious accessories on air. 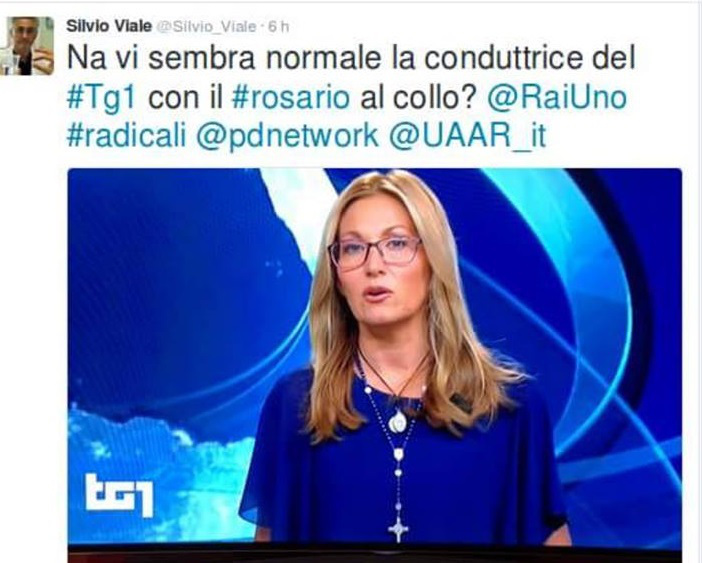 Member of the Democratic Party in Turin Silvio Viale asks if this behaviour should be considered normal. 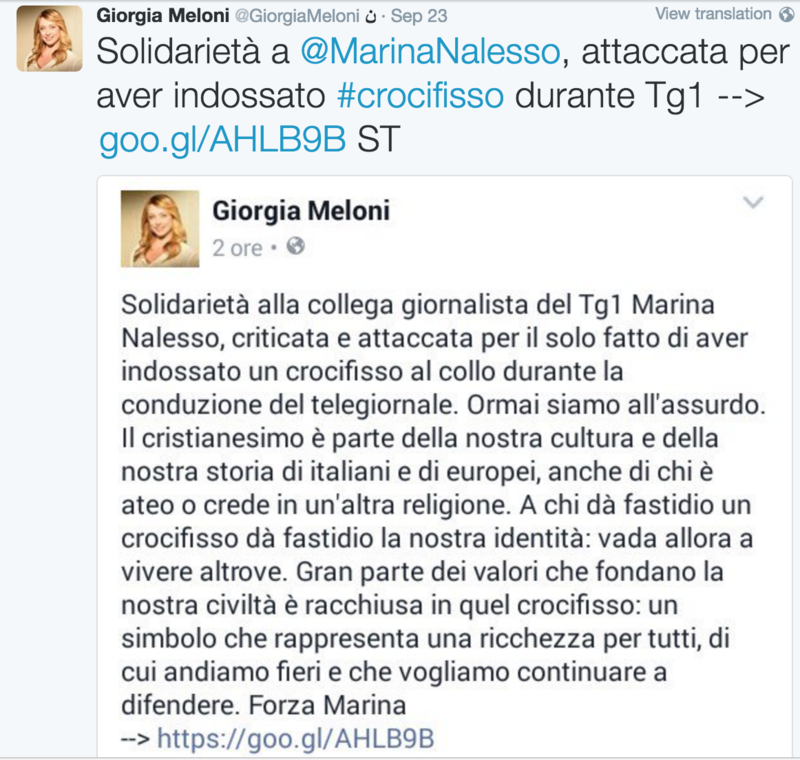 Others accused Nalesso of being arrogant and not respecting different religions. 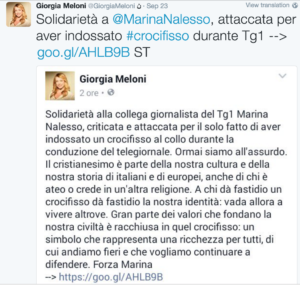 Centre-right politicians took her defence, with the leader of Fratelli d’Italia Giorgia Meloni posting a message of solidarity on social media. 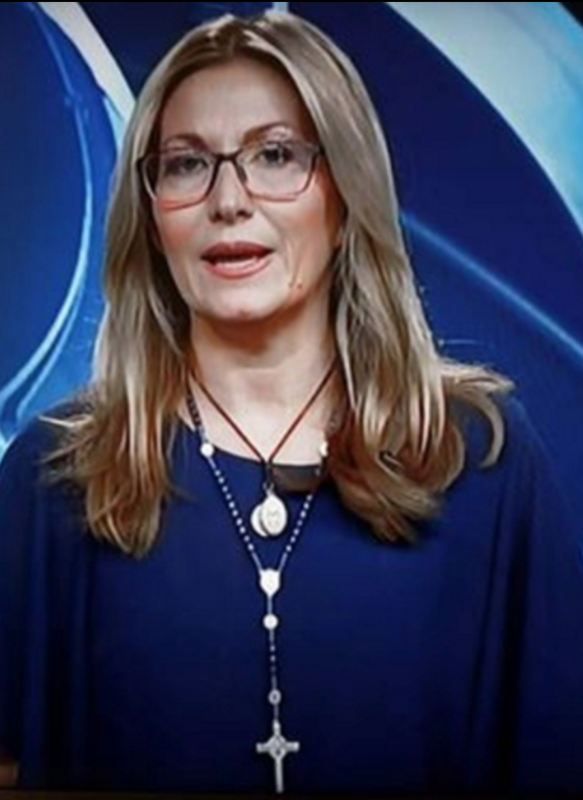 Poland and abortion – what is going on? Will Martin Schulz be Angela Merkel’s Next Challenger?